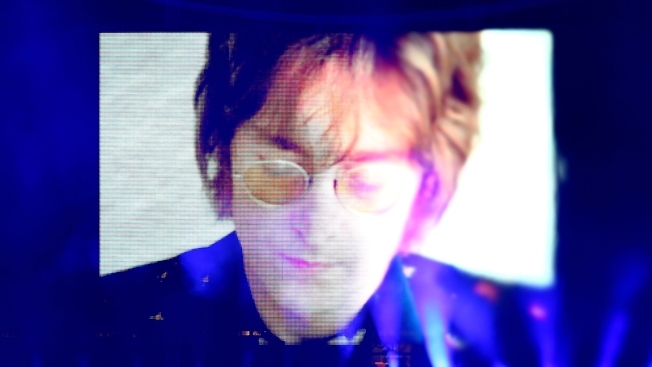 A Northern Virginia art gallery will host an exhibition of artwork by John Lennon later this month. The Road Show Company in Tysons Corner will display reproductions of drawings and other pieces by the musician Friday through Sunday, Oct. 16-18. Collection expert Nim Vaswani will share insight on the pieces, as well as the stories behind the art. Lennon's primary focus was line drawing, either in pen, pencil or Japanese sumi ink, the gallery said. The exhibition will be open 10 a.m. to 9 p.m. Oct. 16 and 17, and noon to 6 p.m. Oct. 18. Admission is free, but RSVPs are required. You can email the gallery at tysons@roadshowcompany.com or call 844-810-9100 to RSVP. Everything on display will be available for purchase, the gallery said.